unforgettable one with our assistance. Our beautiful cellar location at The Easton Town Center adds a cool atmosphere to any outing with friends, family, or coworkers. 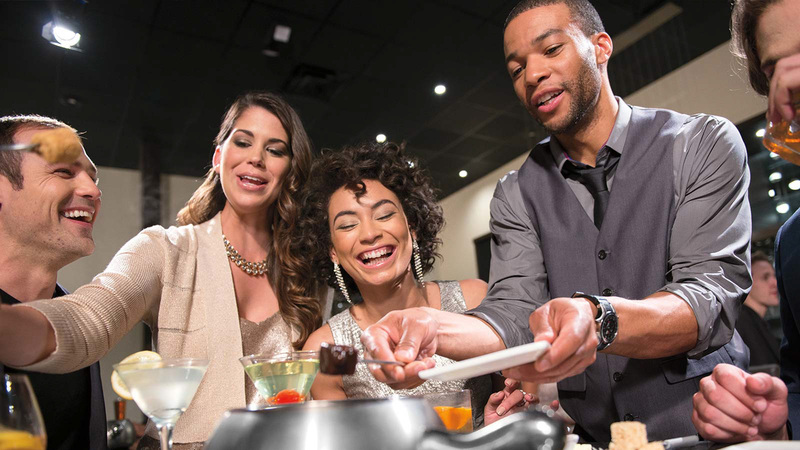 Whether you're celebrating a birthday, a ladies' night out, an anniversary, a group celebration, or a "just because" dining adventure, the casual, elegant, and intimate atmosphere at The Melting Pot in Columbus is sure to please for any occasion. When you use our fondue restaurant as your event venue, we offer custom menus paired with world class wines to suit any taste at the table. 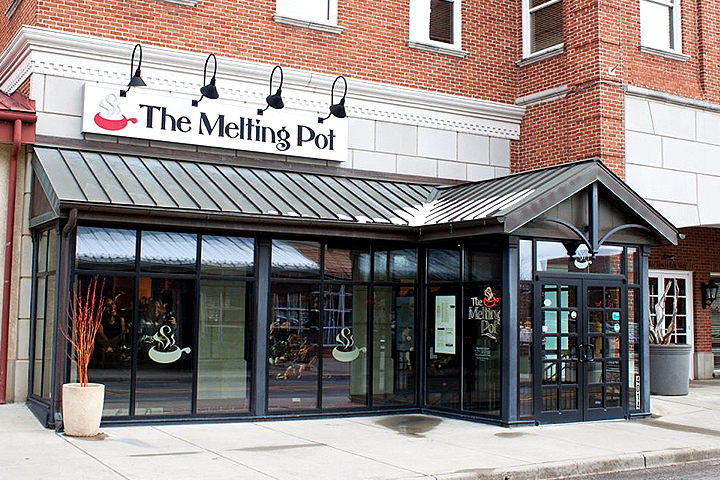 In addition to evening events, The Melting Pot offers group reservations for luncheon parties of ten or more. Our party room comfortably accommodates up to 50 people for your private function. From birthday parties and other milestones like anniversaries to corporate lunches and everyday celebrations, there is always a reason to partake in some of our fondue.